For First Time Homeowners – with Action Steps to Save You Time & Money and Avoid Rookie Mistakes. 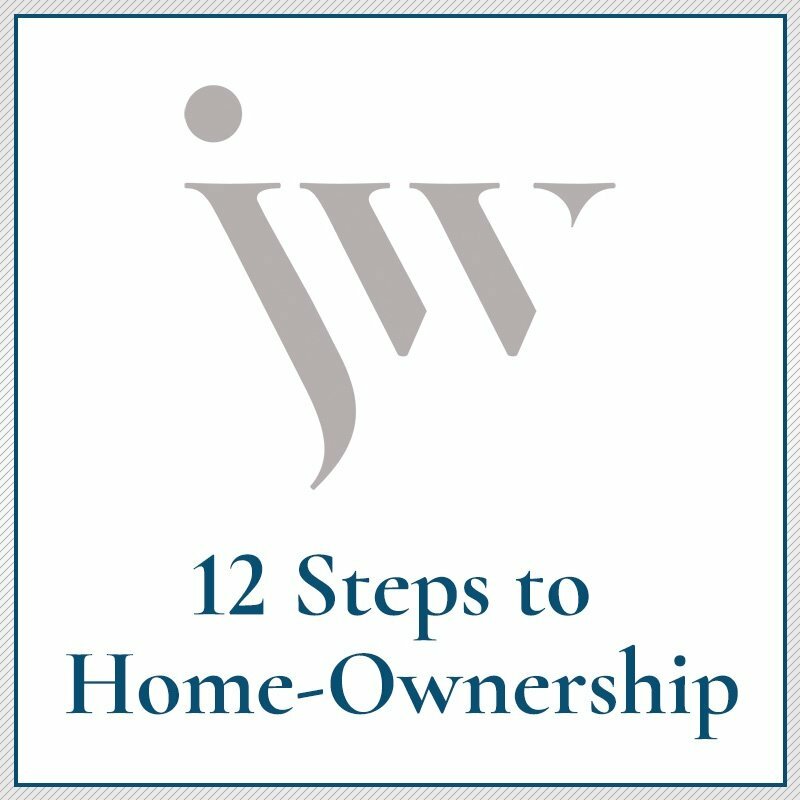 If you think home-ownership is out of reach, if you think it’s too complicated, too expensive and can’t happen to you, then you’re about to read the letter you’ve been waiting for all your life. Home-ownership is a process. Gone are the days when “fogging a mirror” can get you a loan. But I’m getting ahead of myself. This online course will help you build your personal road map to home-ownership: from making the home-ownership decision to implementing the steps for getting it done.